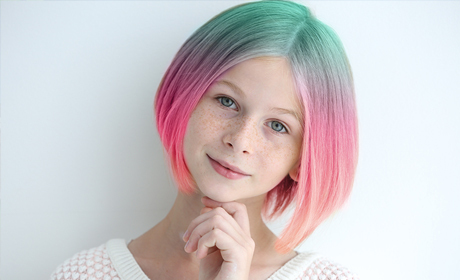 Remarkable hair dye trends are encouraging young kids to fall for the fad that can have long-lasting damaging effects on their hair. “Mom, can I dye my hair purple?” With current trends in hairstyles, kids see the array of colors out there and want it for themselves. From hot pink to purple to rainbow colors, the options are endless. But, at what price? The most common alternative for coloring hair is Kool-Aid. Rachel Tinsley’s daughter was 16 when she first tried the method and Tinsley has a warning. “It will NOT come out,” Tinsley says. “My daughter has brown hair and died the bottom red. We tried everything to get it out. 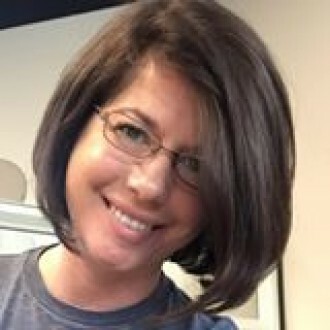 The hairdresser had to cut it out then bleach her hair.” So nix the Kool-Aid unless you want it to last. And be careful. “Check with your pediatrician for any red flags related to your child’s individual medical history before using dye,” cautions Seymour.